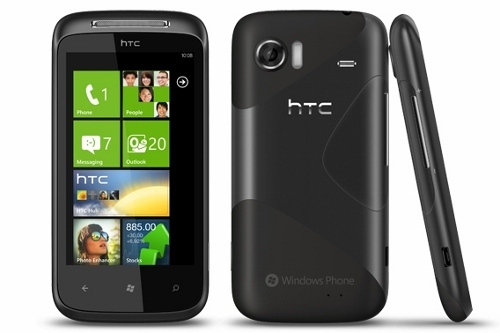 "Remember the HTC Mozart? Yeah, the handset we've been calling since July of 2010. Well, according to our ninjas the handset is coming really soon...Our sources tell us that Magenta may offer the handset in two versions, an 8GB version and a 16GB version, but don't marry to that." It's been rumoured for ages but if the Mozart is the WP7 device you're waiting for, it's finally - fingers crossed - on the way. Personally I prefer the bigger screen of the HD7, but the size of that one sometimes makes handling it a juggling exercise. The Mozart is in that Goldilocks sweetspot - not too little, not too big, but just right. That 8MP camera and aluminum body are kinda nice too.